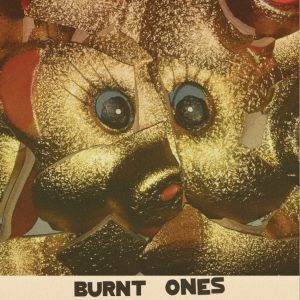 Here’s a brand new 7″ from San Francisco fuzz rockers BURNT ONES. The single comes co-released from the one and only Burger Records in California and Gold Records. The single is limited to 300 on gold vinyl! If you’ve previously been familiar with Burnt Ones, then what you hear on this new 7″ slab won’t be a huge surprise. They stick to their sound by doing what they do best, offering up fuzzy, jangly overblown pop that crackles with their endlessly playful edge. Between call-and-response vocals, well placed hand claps and eyebrow searing guitar washes, these songs are undeniably catchy and blissfully noisy. B-side “LUV” shows off familiar Burnt Ones qualities, coming in the singalong “oh-oh” choruses and their pulsing pop innocence. They push on through with crunchy, distorted guitars and their playful pop zeal, creating a memorable single that easily works its way under your skin after just a few solid listens. BUY the 7″ directly from Burger Records – limited to 300 on gold vinyl ! 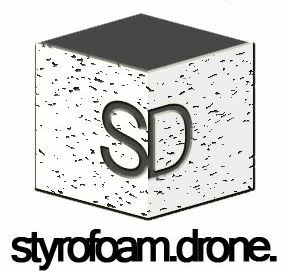 Posted on March 13, 2012 by styrofoamdronePosted in 7", ReviewsTagged garage rock, noise rock, pop.